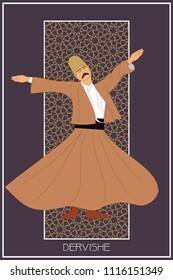 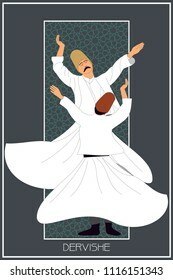 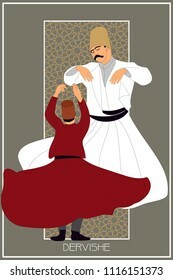 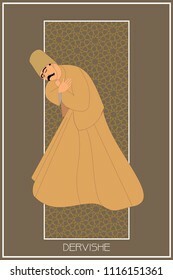 Whirling dervish vector drawing. 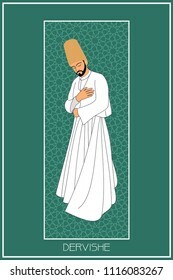 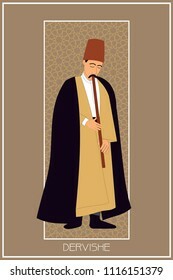 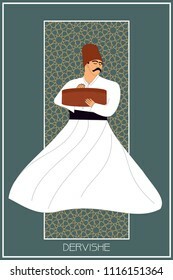 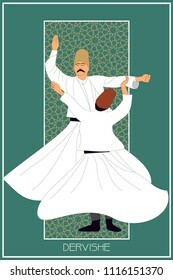 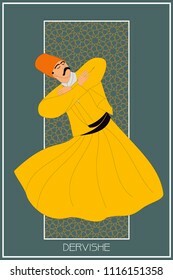 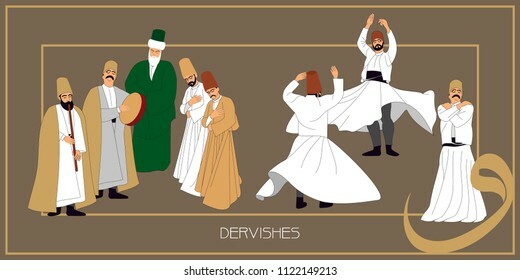 Sufi or Dervish. 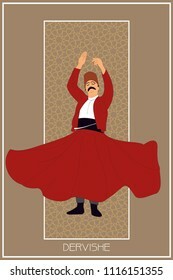 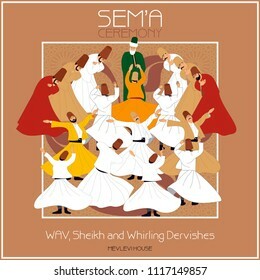 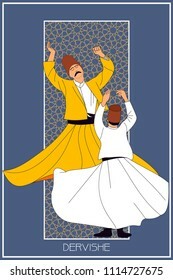 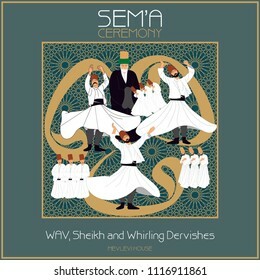 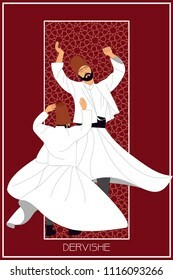 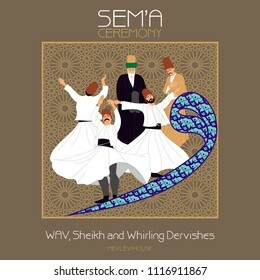 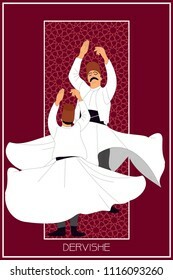 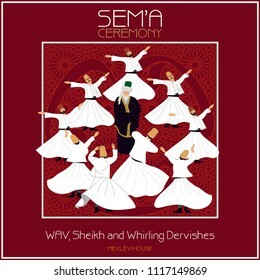 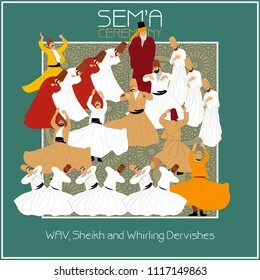 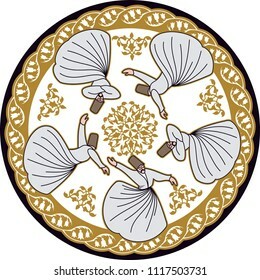 Symbolic study of mevlevi mystical dance. 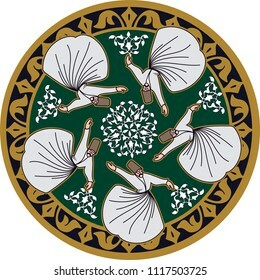 You can use it as a table, wall clock, banner, gift card or book separator. 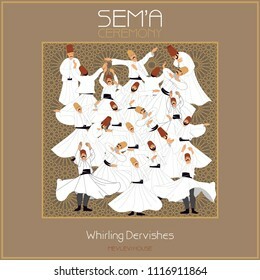 Whirling dervish vector drawing. 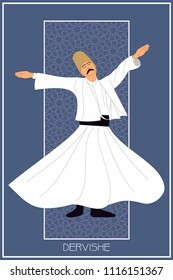 Sufi or Dervish. 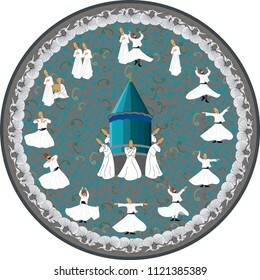 Symbolic study of mevlevi mystical dance. 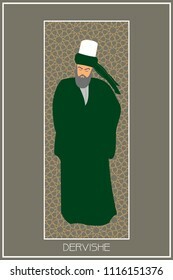 You can use it as a table, wall clock, banner, poster, gift card or book separator. 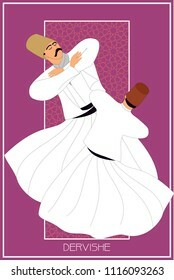 Whirling dervish vector drawing. 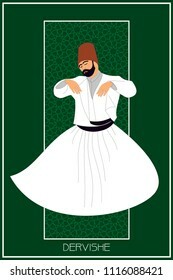 Sufi or Dervish. 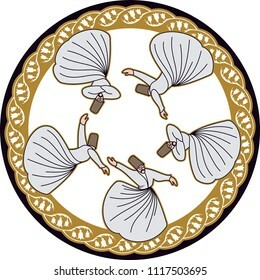 Symbolic study of mevlevi mystical dance. 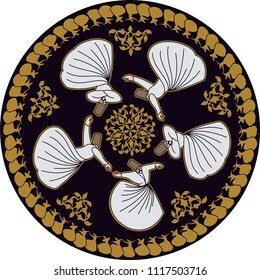 You can use it as a table, wall clock, wall paper, banner, gift card or book separator. 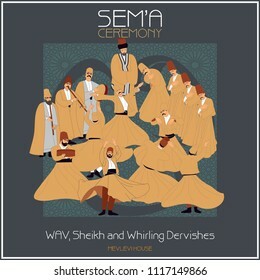 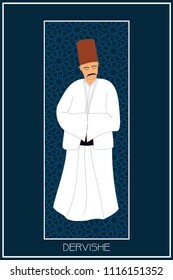 SEMA, is a ritual of Mevlevi belief. 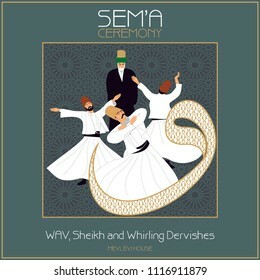 Mevlevihane / Mevlevi House is where these ceremonies took place. 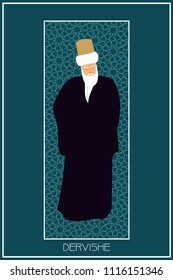 This graphic can be used as a wallboard, sticker, banner, gift card or book separator. 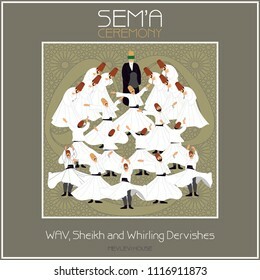 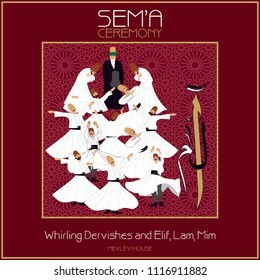 SEMA is a ritual of Mevlevi belief. 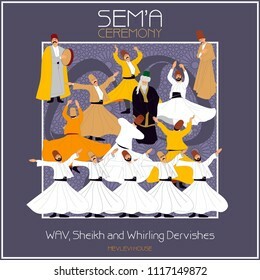 Mevlevihane / Mevlevi House is where these ceremonies took place. 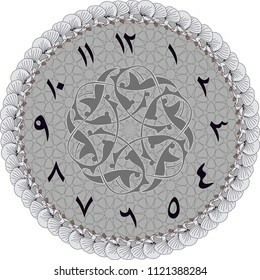 This graphic can be used as a wall clock, banner, gift card or book separator. 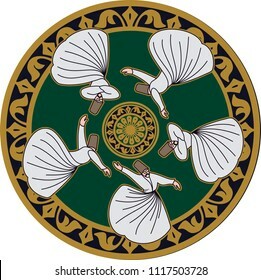 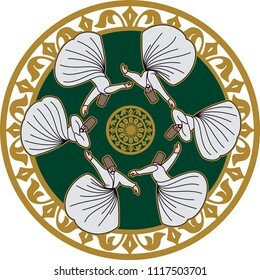 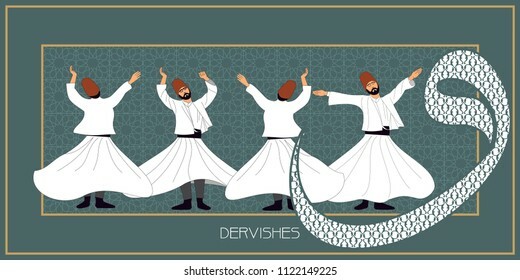 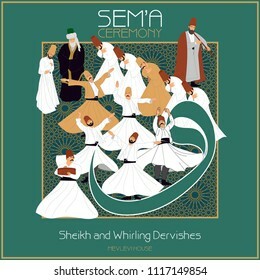 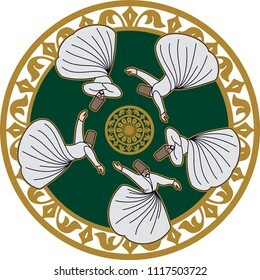 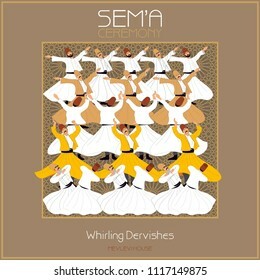 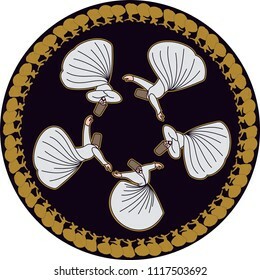 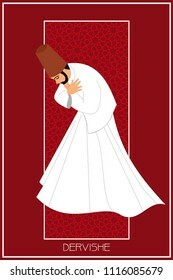 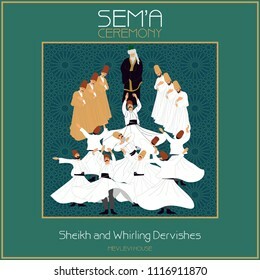 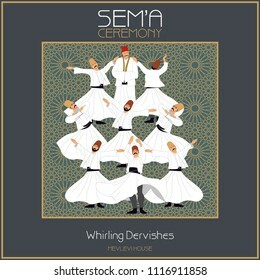 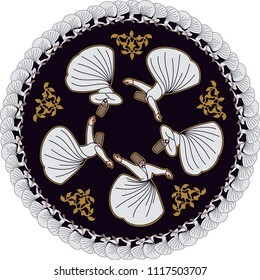 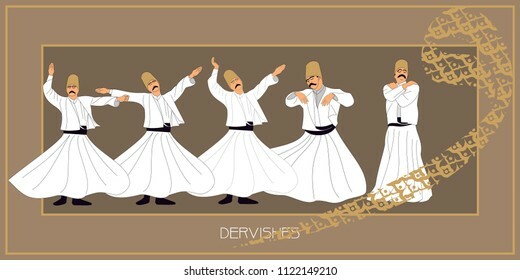 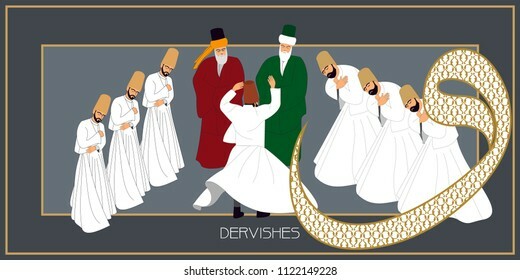 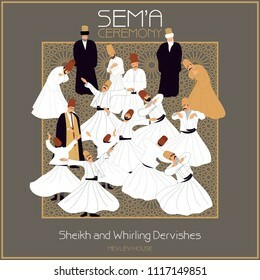 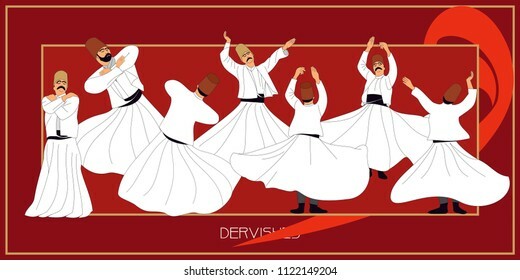 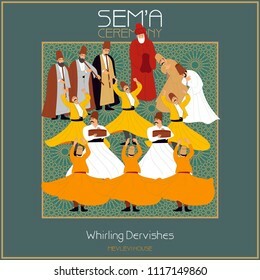 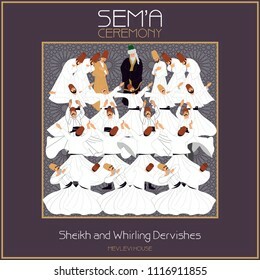 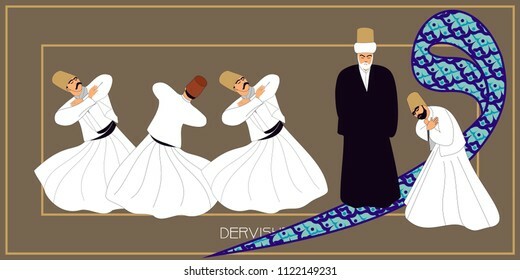 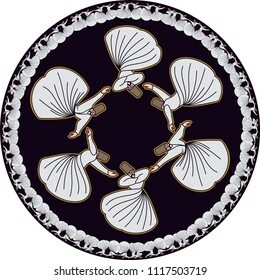 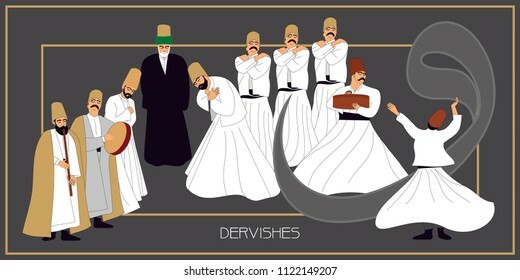 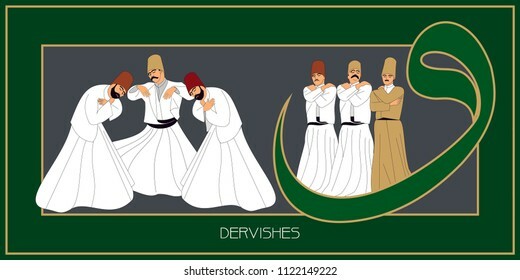 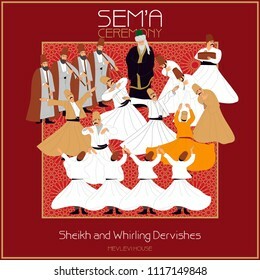 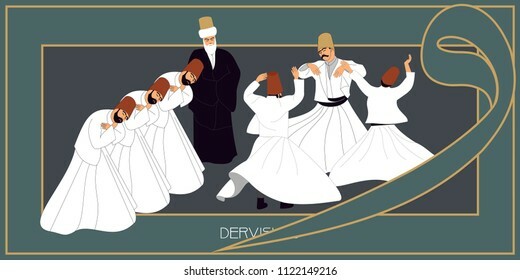 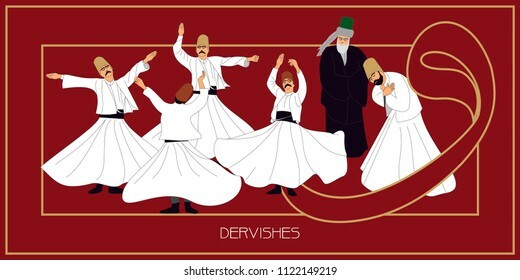 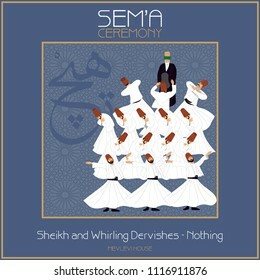 Dervish, Symbolic study of Mevlevi mystical dance. 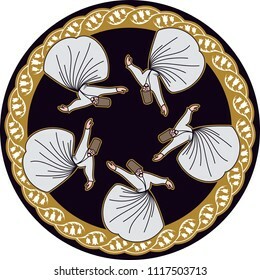 This painting represents a movement of this dance. 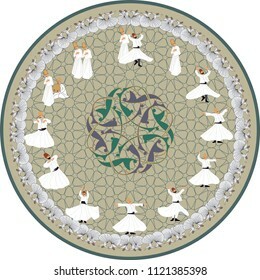 It can be used as wall board, wall clock, banner or gift card. 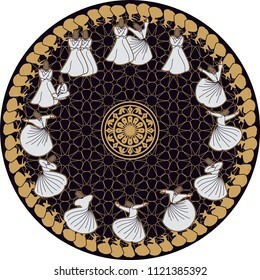 Round frame models. 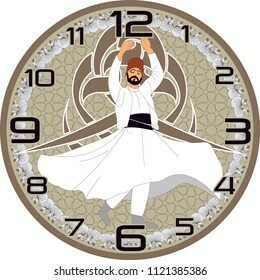 An Islamic graphic designed to make a wall clock. 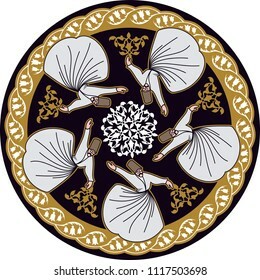 The vector graphics operation can be used perfectly in a larger way. 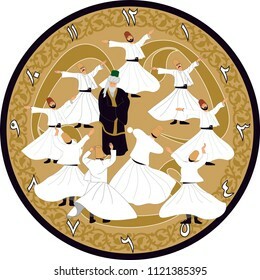 If desired, the time digits can be removed and used as a table.